Thursday 13th November St Patricks & St Andrews National School 11am. 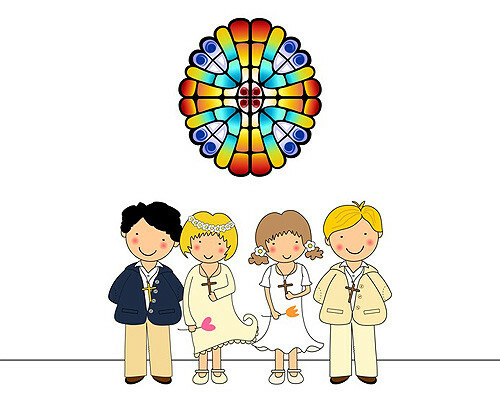 There will be two rehearsals for each Mass during the week prior to First Communion. One will be during school hours when the teachers will bring the children to the church. The second will be in the evening and it is essential that at least one parent attends this rehearsal with their child. Notices of dates and times of these will be given in early May.